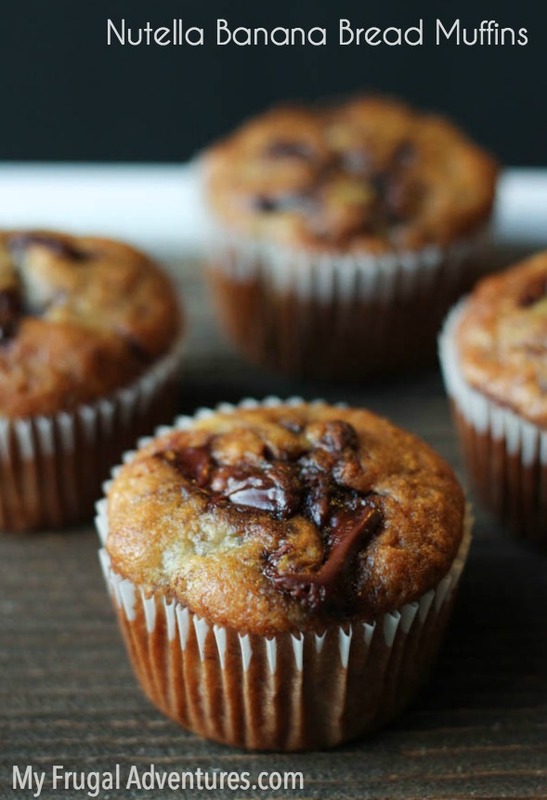 Sometimes a muffin is the right answer. Not a cookie. Not a cupcake. A muffin. A friend of mine always takes blueberry muffins as hostess gifts or when she wants to just take something homemade to a friend or neighbor. I think it is brilliant because muffins aren’t too sweet. You can eat them any time of day. Add fresh squeezed OJ and your host has a delicious breakfast ready for the following morning. 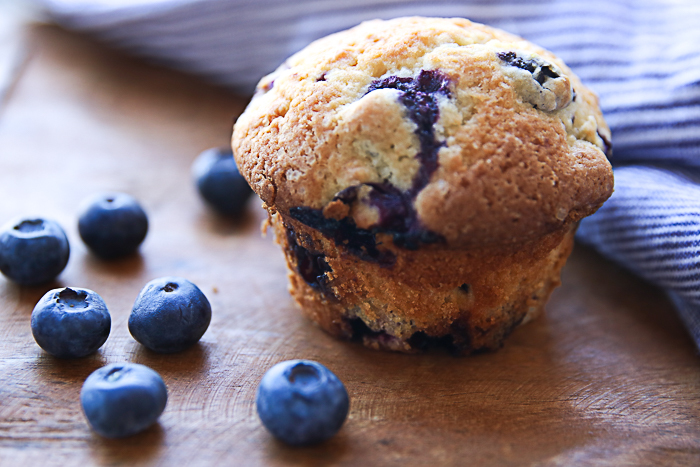 I have made many, many variations of blueberry muffins over the years. Often I am so excited to smell them baking in the oven and then you get them out of the oven and they disappoint. Too much flour… too sweet… too bland. Well friends. Search no more. 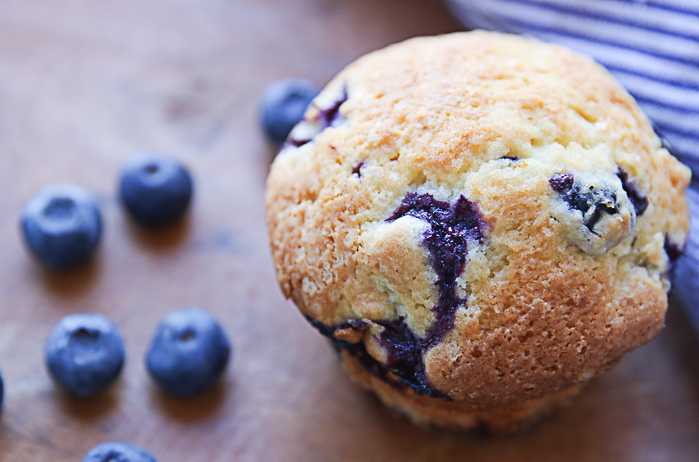 These blueberry muffins are the best and they come out perfectly every time I bake them. You can use fresh blueberries or frozen – substitute cranberries and orange zest for the holiday season or stick with the classic blueberry and lemon that I love. Don’t have lemon? Try orange or lime zest. You can’t go wrong here. Add vanilla and one egg at a time, mixing between each addition. Alternate the dry ingredients with the milk into the butter mixture, mixing on low until completely incorporated. Careful not to overmix the batter. Place berries in your dry ingredients bowl. Add 1 tablespoon flour to the berries, gently shaking the bowl to evenly coat without crushing the fruit. Add berries to batter along with the zest of a lemon and gently fold in. Fill your lined or greased muffin tin with batter and bake for about 30-35 minutes. *Optional: top muffins with a pinch of sugar in the raw prior to baking. 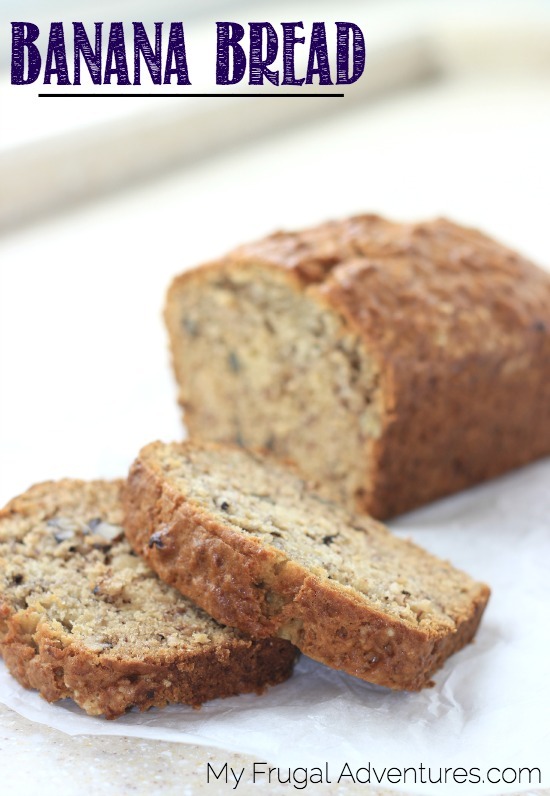 I hope you decide to try this recipe and be sure to come back and let me know what you think. I have tweaked this recipe a bit from an original recipe published in the NY Times. Thank you for the recipe!! I made them and they were delicious!!! !